Tablet Buying Guide - What to Look for When Buying a Tablet in Nepal? Tablets are weird devices. They haven’t matched the productivity of a laptop yet, and they aren’t as portable or necessary as a phone. So, most people skip on these machines. But, it doesn’t mean that they are completely useless. They are a perfect size for an entertainment device for people who think that their phone screens are too cramped and their laptops too bulky. But, as most people don’t see the use for them, tablets sales have dropped drastically. Manufacturers like Sony don’t produce them anymore. We don’t hear much from companies like Asus, Dell, and Acer either. The only big players in this game are Samsung, Huawei, and Apple. Even among these big players, it is clear who is the winner in the market. Apple easily wins over Samsung and Huawei in tablet sales with their iPads. And for most people, if they have the cash, iPads are the best way to go. But if you want to explore more and see what your money can get you, we will help you sort through some questions that you might want answers to. 2-in-1, Convertibles, or Just a Tablet? This might be the most raging question in most people’s minds. Should I get a 2-in-1 or a convertible laptop, or a dedicated tablet? This is one of the hardest questions to answer without knowing someone’s specific needs. But we have some suggestions. If you want your tablet to be a powerful productivity powerhouse, go for 2-in-1s like the surface book, or convertibles like HP Spectre X360. But there are full-fledged tablets available right now that can give you that power. We are talking about the Surface Pro, Eve-V, or the Lenovo Miix 720. They might fall into the 2-in-1 category as some of them ship with detachable keyboards but they are full-fledged tablets meant to work without any peripherals. These tablets have windows 10 as their operating system. This means you can do all the things that you can do on any windows machine. If you just want something to watch youtube on and read some books, don’t splurge your cash in those expensive machines. Get an iPad, which will be a bit cheaper than the windows machines we mentioned earlier. iPads give you the best tablet experience, you have tons of apps from the app store to play with. There is no bloatware in them, and you don’t have to worry about performance. But, if you really really hate Apple and don’t like using their products, you can buy a tablet from Samsung, possibly the Tab S3 or the Tab S4. Their screen is just amazing. Watching movies will be a fantastic experience with their tablets. But if you don’t have that much cash. There still are plenty of options for you like the Amazon Fire tablets, or Huawei’s Mediapads. They offer the bare minimum in terms of performance, but that is adequate for the majority of tablet users. The choice of size depends upon the portability you want from your laptop. If you want to tuck it into your bag alongside your laptop and forget about it, then we think, 8″ is perfect for your needs. It gives you plenty of screen real estate without compromising the portability. 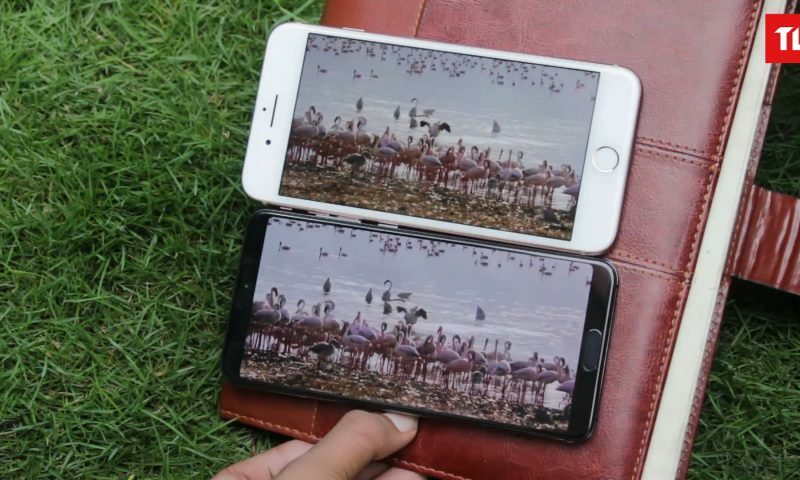 Longtime one-handed use will be easier with the 8″ size, and this screen size is the best for people who mainly use their tablets to read books. However, if your tablet is mostly going to stay home, then a 10-inch screen is a better choice. It is better to watch movies on without losing the portability. And if you read pdf more than epubs then a 10-inch screen would be better than an 8-inch screen. But, if you want the most powerful tablet ever, or want something more productivity oriented like the Surface Pro, then you’ll have to contend with a screen size of 12.5-13 inches. This screen is good for productivity task but will reduce the portability of the device. But recently Microsoft launched a product called Surface Go which runs Windows 10 in S-mode and is comparable to iPad in price and portability. If you want the flexibility of a full-fledged laptop in your palms, then it might be the best choice for you. This choice will mostly depend on your taste. If you are an Apple guy, you have an iPhone, and a Mac, you definitely like iOS. iOS is only available on iPads. You have no choice than to buy an iPad. 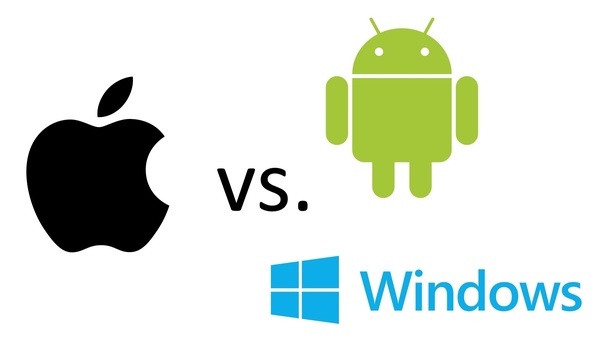 Even if you don’t own any Apple product, and use Android on a phone, iOS is better suited for tablets than android. UI elements scale better, it is generally smoother to use. But that doesn’t mean you don’t have a choice for Android. 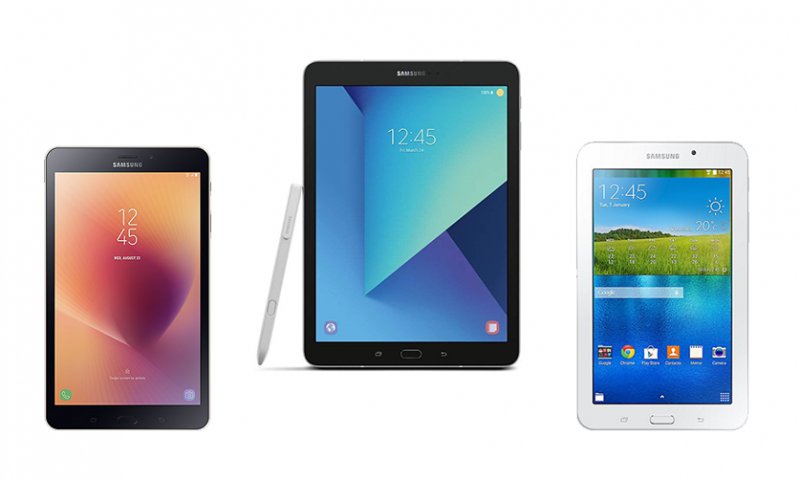 All other tablets mostly use Android. Samsung Tab S3 is a popular one. Convertibles and 2-in-1s generally ship with windows, and if you want the best versatility and productivity, Windows OS is the way to go. This might be important to some. If you want to use your tablet as a phone, or would like to have the option of using cellular data on your tablet, you need to have this feature. Generally tablet with the option to insert SIM card cost a bit more than their wi-fi only counterparts. So, you need to weigh the benefit of having cellular data. If you really don’t need it, you will save some money. Galaxy Tab S3 and Huawei’s Mediapads come with cellular connectivity. iPads have that option too. However, it is rare to find a windows machine with one. Some windows devices nowadays that have a Snapdragon processor in them might have this feature, otherwise, you’ll be pressed hard to find one. This is the main thing most of you’ll look at when buying something new, especially related to tech. How much RAM it has, what processor it is using and blah blah blah. While this is a good practice to buy smartphones, it loses its meaning when it comes to tablets because the options are so limited yet diverse. But there are some guidelines to not buy a ridiculously underpowered device. First, don’t buy old hardware. If something is more than 2 years old, just don’t buy it. Even if its iPad. For the iPad you can go up to 3 years but no more. Second, for Android devices, look for processors from Qualcomm or MediaTek. And third, understand that you’ll get what you pay for. If you are splurging only 15K for a tablet then note that it will be good for light gaming and reading only but nothing else. But if you are spending something like 50K, expect to get some heavy gaming going. But for windows machines things get different. 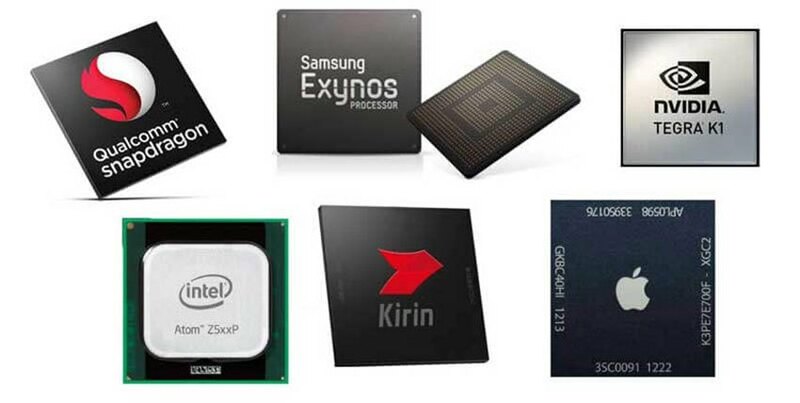 They are most likely to use laptop CPUs made by Intel rather than some mobile chip manufacturer. So, they will be quite expensive. Convertibles and 2-in-1s are basically laptops. The whole windows tablet scene are like less powerful but portable laptops. The same thing goes for these machines too. Don’t buy old hardware, and if you are buying something secondary to your laptop then skip these devices altogether. Do you need them in a tablet? I have seen some people using their iPads to take photos. Otherwise, I don’t know if it will be used as much. If you buy an 8-inch machine then you might use it more. If the camera is one of your priorities look at tablets from Samsung or Apple. They have good cameras. However, if you only need your snappers to take photos of some documents or take occasional odd pictures when your phone is not around, pretty much any tablet (new tablet) can do that well enough. So, I don’t think you’d have to grind your teeth to decide on this factor. Now, the most important question of all. How much should you pay? This answer actually should reveal itself to you after you have read countless paragraphs that we typed above. Decide if you want the most powerful internals or the best-looking display, or if you want something you want to give your kids to play with so that they won’t ask you for your phone. Right now, Oliz store sells the cellular version of iPad Pro 10.5 inch for 1,55,000. That is even more expensive than some gaming laptops in Nepal!!! This is definitely an overkill for most people. But there is an iPad that costs around Rs. 44,000 if you want to buy one. If you have the cash and want a no-frills quality experience then we definitely suggest you consider these devices from Apple. For most people, spending that much money isn’t practical and necessary. There are great options from Huawei in Nepal that range from 15K – 30K. They come in 3 different sizes, 7 inch, 8 inch and 10 inch and they are ideal for most people if they use their tablets as some secondary entertainment device. Samsung has some great devices too, you can check them out here. The premium tablet, the Tab S3 is comparable to Apple’s iPads in terms of performance and value. Lastly, the price of convertibles and Windows 2-in-1’s vary and the ones available in Nepal are spread across the price list of laptops from different companies. Some companies that are known for making these hybrid devices are Lenovo, Asus, and Dell. Acer and HP may have some in store too. Check out our pricing lists to know more about them.